Head east on A38 toward Sutton Rd/B6018, then turn right onto Sherwood Way S/A617. After 0.4 miles turn left onto Hamilton Rd, then at the roundabout, take the 2nd exit onto Hamilton Way. At the next roundabout, take the 2nd exit onto Lower Oakham Way. Pompadour is located on the right-hand side. Come and visit us at our store in Mansfield! 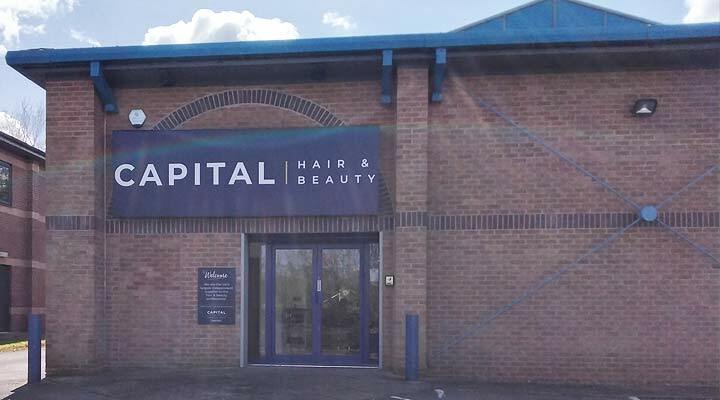 Meet our friendly staff and choose from the largest range of hair and beauty supplies in the area!